Len McTaggart Park Coogee is located on the east side of Cockburn Road, just opposite the Coogee Beach Cafe. 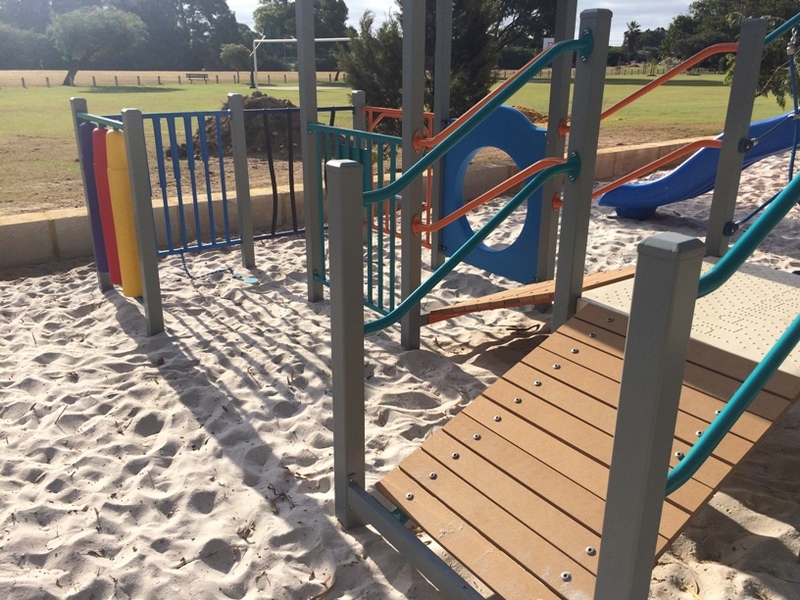 The playground has something for all ages with a good mix of lower level play and ramps that lead up to higher play features. 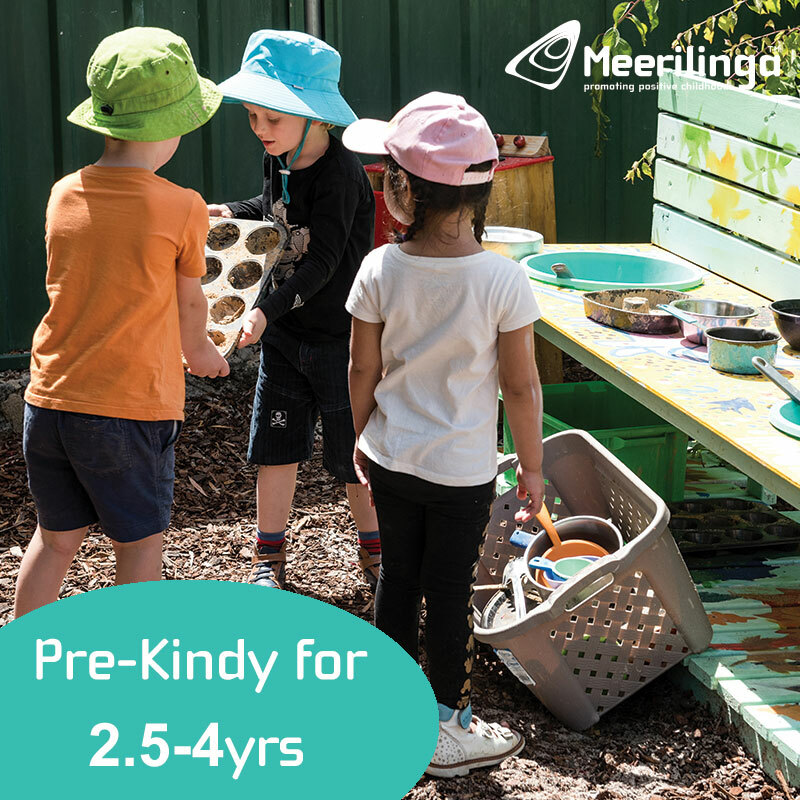 The other end of the playground kids will love the array of ropes and other play challenges, with mini flying fox, stepping stones, rope web climb, monkey bars, hanging rings and lots more. There is something to challenge big and small here and they will love tryiing to make it from one end to the other without touching the sand. 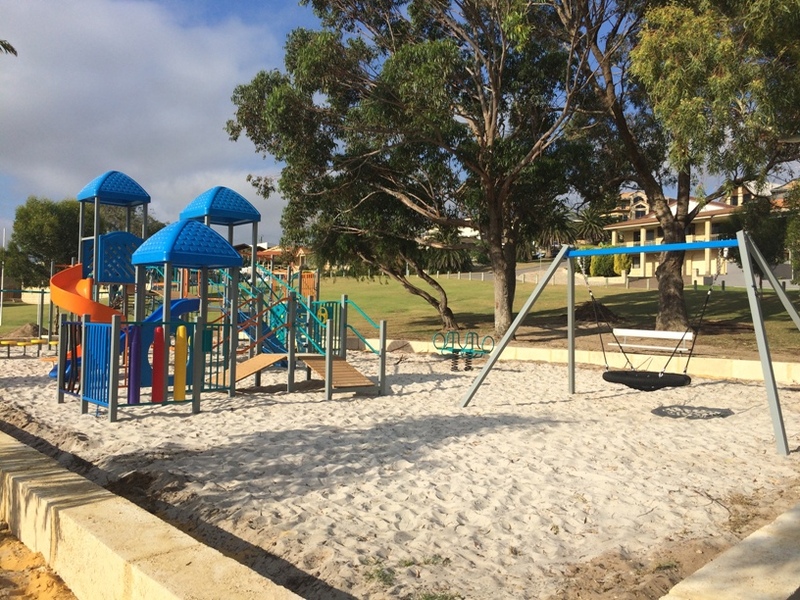 The playground is located alongside a large sports oval with football goals, soccer goals and a basketball ring also. 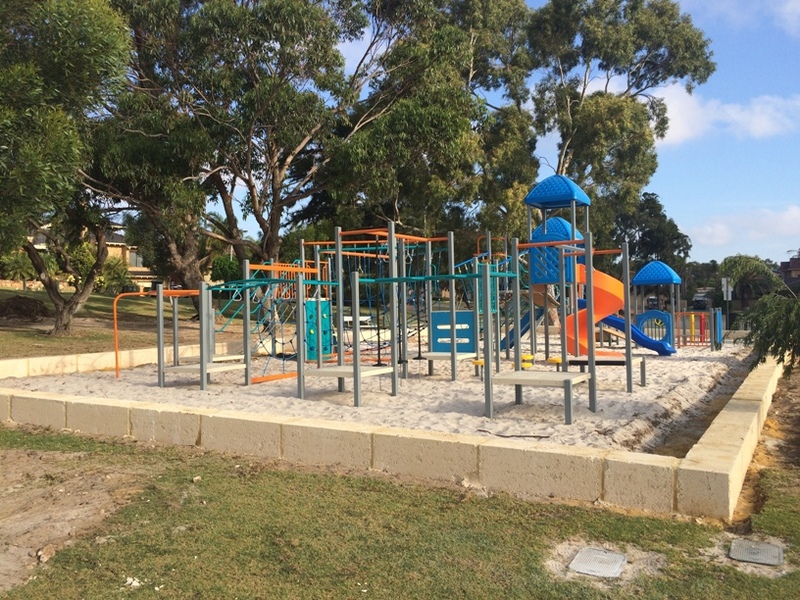 There are no toilets or bbqs at the park, however you can find both toilets and bbqs as well as the Coogee Beach Cafe on the beach side of Cockburn Road. This is a very busy road, so it's recommended you drive over rather than try crossing the road. 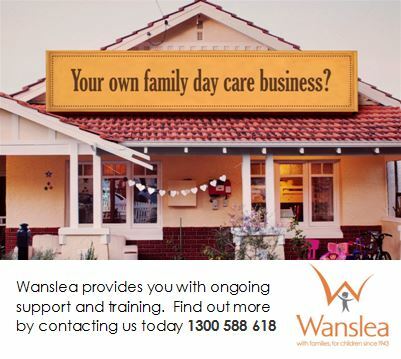 The Coogee Beach Cafe is open daily from 6am-5pm. 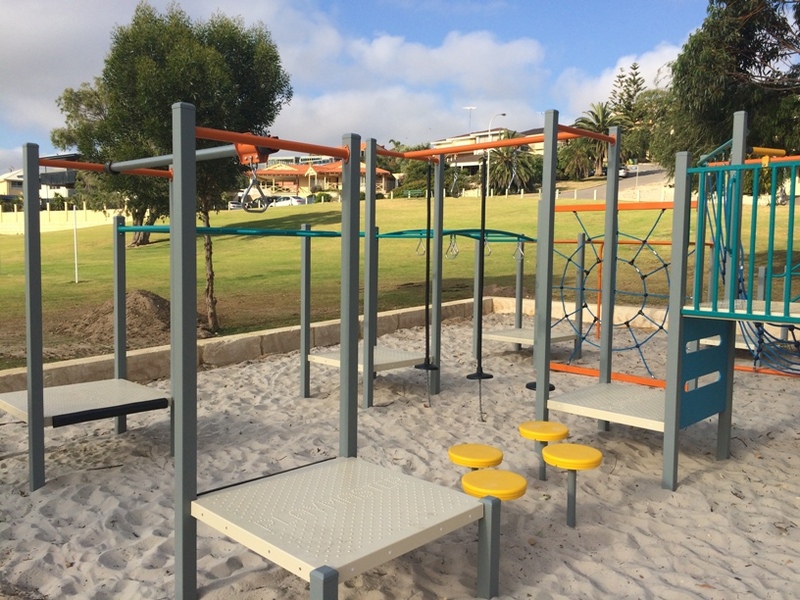 Want information and a map to take you to Len McTaggart Park Coogee while you are on the go?! 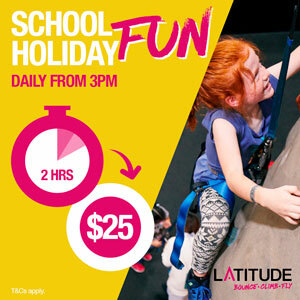 Then get the Kids Around Perth App today!